Author I draw inspiration from: So many!!!! I was a lit major in college so I have a broad palette of authors that I just adore. Honestly though, the book I've probably read the most over the course of my life is the Bible. A treasure of splendid authors and stories. Favorite place to read a book: Airplane. Couch. By the lake. Book character I’d like to be stuck in an elevator with: I'm not sure about character, but I'd love to be stuck in an elevator with Georgia O'Keefe and Willa Cather. The moment I knew I wanted to become an author: I just always knew. I was that kid who was always making up little plays for her parents and their friends when they came over for dinner. Hardback, paperback, ebook or audiobook: Audiobook. I live in LA. I'm in the car a lot and I remember a story better if it's being told to me rather than reading it. 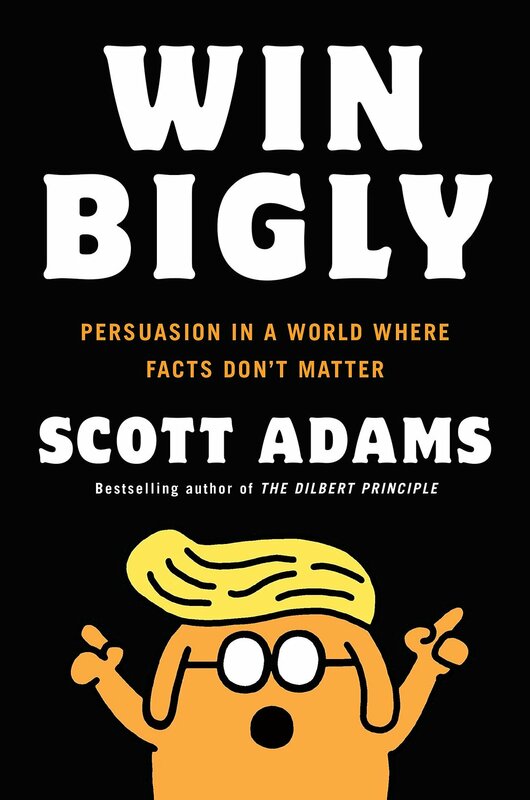 The last book I read: I have like four going at one time… Win Bigley by Scott Adams, The Big Leap by Gay Hendricks, Big Little Lies by Liane Moriarty, and Judaism for Dummies. Pen & paper or computer: MacBook. Every day. Every where. Book character I think I’d be best friends with: Anne of Green Gables. I think we would be kindred spirits. I grew up a lot like Anne. Not an orphan, but playing outside in the fields and woods and making up all kinds of games and stories. As a child, I had a vivid imagination and a bountiful spirit. If I wasn’t an author, I’d be a: meteorologist. I've always been obsessed by weather studies. I used to live in very interesting places weather-wise - Chicago, Vermont, Arizona. Now I live in Los Angeles and the weather hardly changes. Sigh…. Favorite decade in fashion history: 1940s. Hands down. Love the streamlined, tailored look. I'm tall and it suits my frame. Place I’d most like to travel: New Zealand. My signature drink: Gin & tonic. A good hard cider. Red wine. Favorite artist: Too many to list! I'm an eclectic listener. One of my favorite listening channels is WXRT 93.1 Chicago. But I also stream Interlochen Public Radio which is all classical. And I'm a huge EDM consumer. Number one on my bucket list: Live in France. Learn French. Live in Italy. Learn Italian. Live in Germany. Learn German. I know little bits of each, but I'd like to become fluent in all.